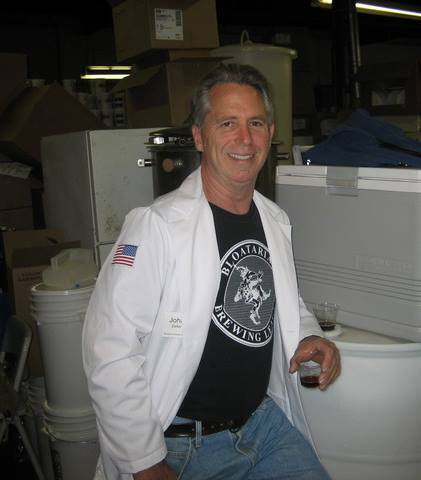 With much sadness it is our duty to report that our friend and fellow homebrewer… a true Bloatarian, John Zeller had battled courageously. John passed around 7pm on Sunday night. A toast was made in his honor at this past weekend’s annual campout, where we as Bloats have spent many previous campouts in commune with John. The toast was made with one of his favorite beers, Stone IPA. Should you find yourself in the possession of this fine ale, please give it a pour and raise one up for John. John shall not be forgotten. Rest In Peace JZ.